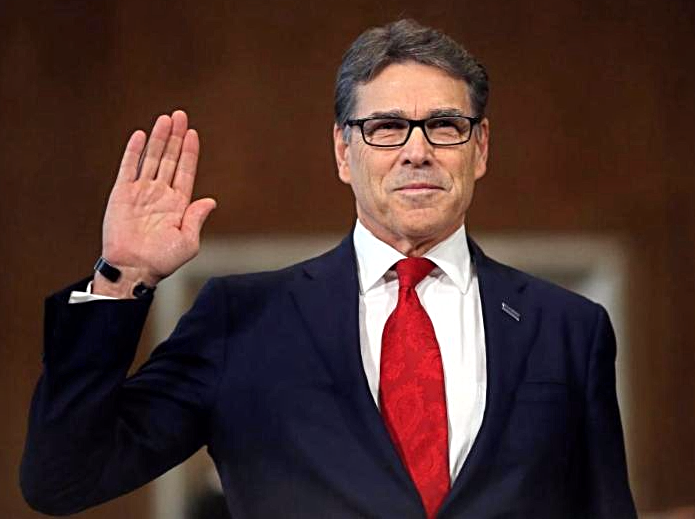 With the confirmation yesterday of Housing & Urban Development Secretary Ben Carson and Energy Secretary Rick Perry, thirteen of the fifteen Cabinet or Executive Departments heads have now been confirmed, along with five of the seven "Cabinet-level" positions. In addition to the Cabinet (which also includes the VP and WH Chief of Staff), there are approximately 1200 positions that require Senate confirmation. Of those, 552 are considered "key" appointments (the number has decreased with the Trump Administration's restructuring). In other Cabinet-related news, Attorney General Jeff Sessions has agreed to recuse himself from cases relating to the investigation of connections between Russia and the Trump Campaign/Administration. The announcement was made yesterday following allegations that he had misled the Senate during his confirmation hearing about meetings he had during the campaign with Russian Ambassador to the United States Sergey Kislyak. Citing perjury, Democrats have called for Sessions' resignation, but any future action will likely depend on the larger Russia-Trump investigation and the potential appointment of a Special Prosecutor. to a full Senate "floor" vote. Vice President casts the tie-breaking vote. As always, DemList will keep you informed!